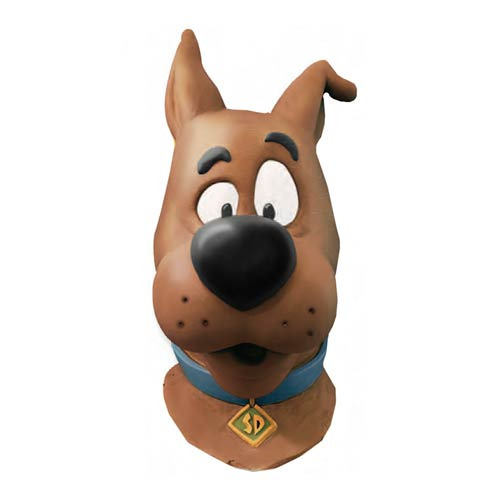 Get into the mood of solving some supernatural mysteries with your friend by donning your adult Scooby-Doo Deluxe Latex Mask from Rubie's. It fits over your head. Ages 10 and up.